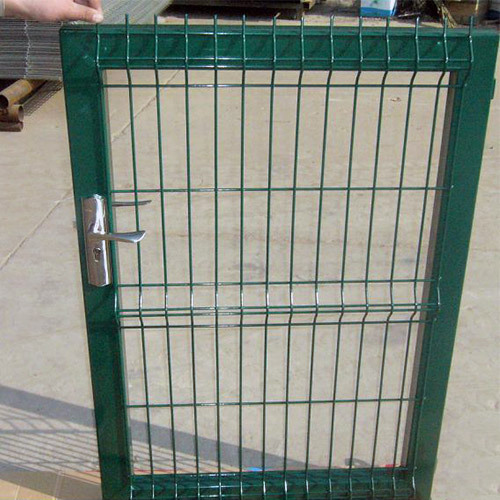 Fence Gate - Buy Fence Gate Product on Anping County Shengxin Metal Products Co.,Ltd. 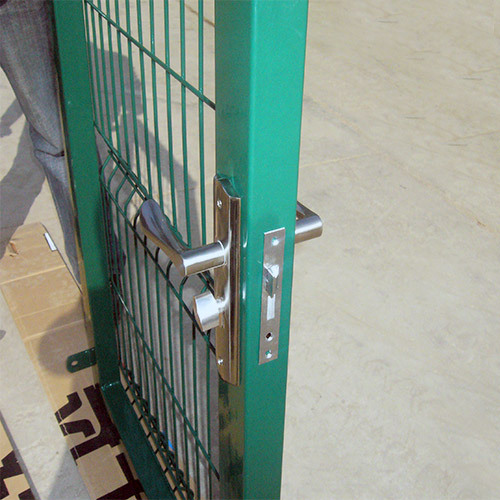 is simply the entrance or exit point on a fence. 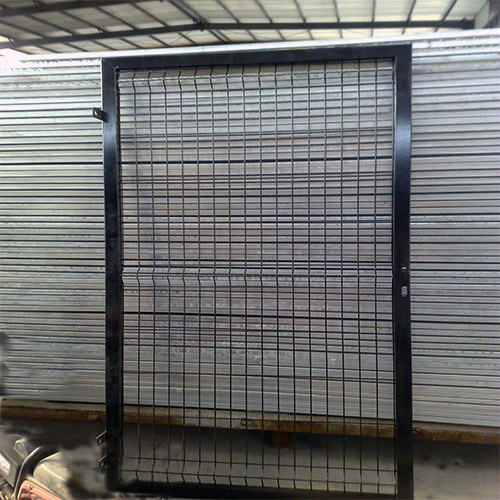 People utilize fence gates for a variety of reasons,they can serve multiple purposes.